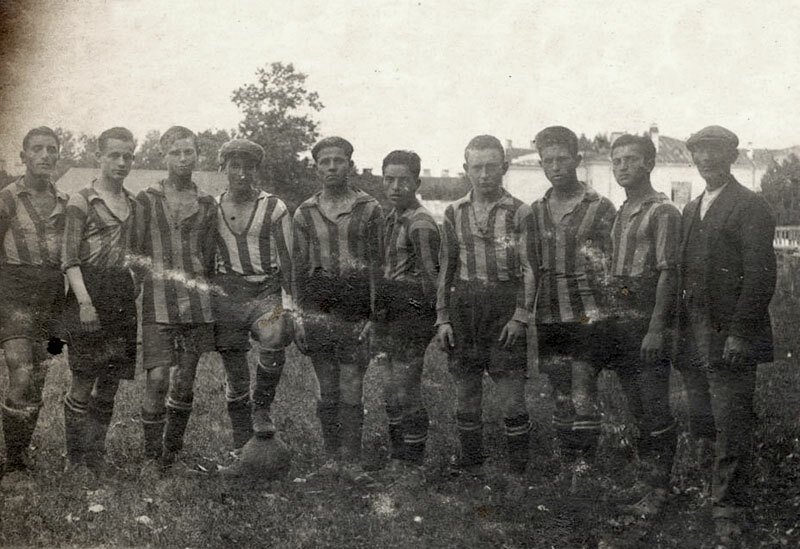 The "Maccabi" Sports Association in Vilna ran soccer, cycling, sailing, athletics, chess and even drama groups. 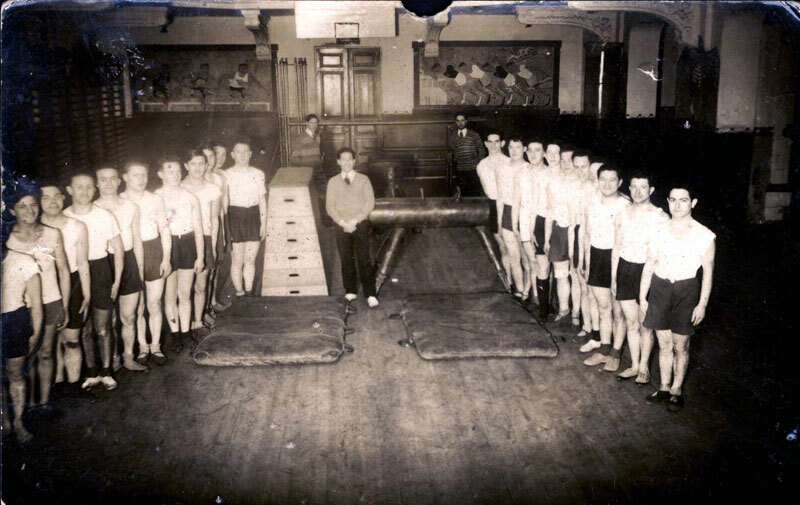 The Association held courses for instructors and gymnastics teachers, and set up branches in the outlying towns of Swienciany, Lida, Iwje, and Glubokoye. The sailing department received a plot of land by the River Vilia, where they erected a building and swimming pool, and sailed 50 boats along the river. 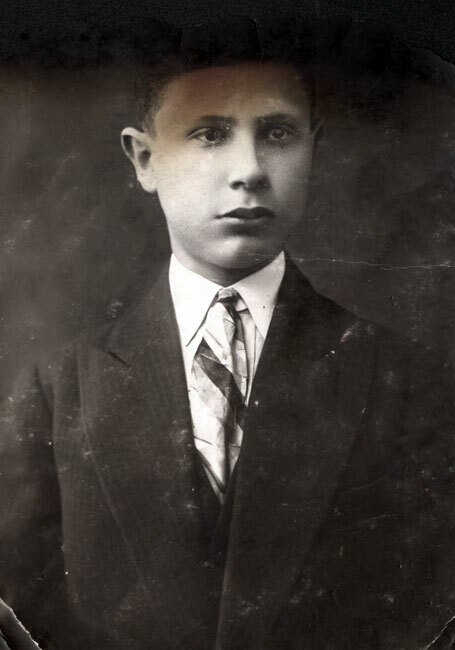 "Maccabi" established a 70-man choir, as well as wind and mandolin orchestras. The Association also operated a clubhouse and reading room, and held lectures about sport. 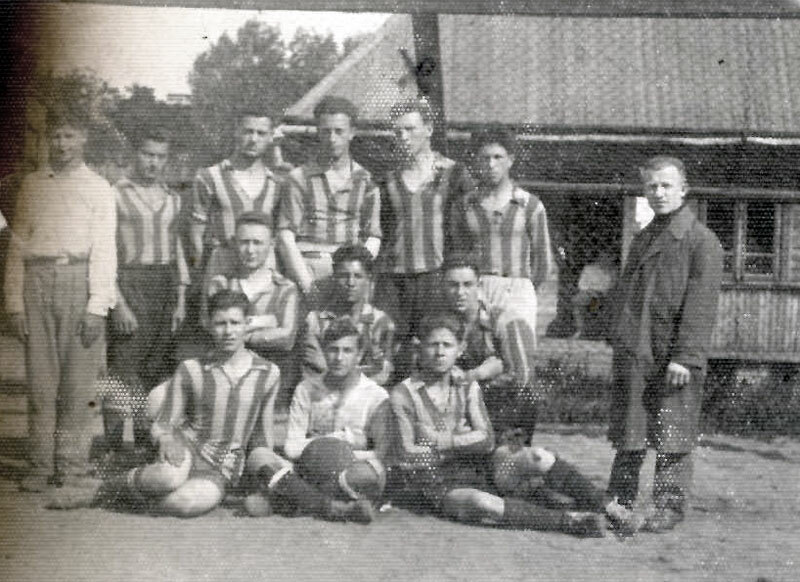 In 1924, the "Hakoach" (Power) Vienna Football Team came to play in Vilna. They were received with great pomp in the city by the Zionist emissaries, as well as by the Student Sports Association's cycling group. Thousands came to greet them at the train station and along the streets. 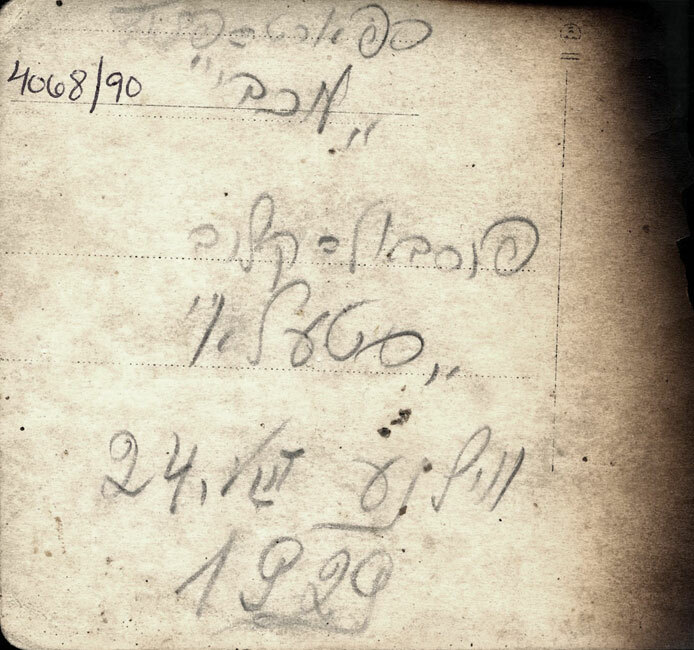 Representatives of the Va'ad Kehillah (community council) and Maccabi greeted them in Yiddish, and the Zionists – in Hebrew. The Maccabi Orchestra played in their honour. The game between Maccabi Vilna and Hakoach Vienna was set for a Saturday. The rabbinic council requested to delay the game until Sunday, but it was impossible. However, Maccabi staff promised not to sell tickets on the day, that the orchestra would not play, and that no rally would be held along the streets. Following the success of the match, Hakoach Vienna came back the following year. 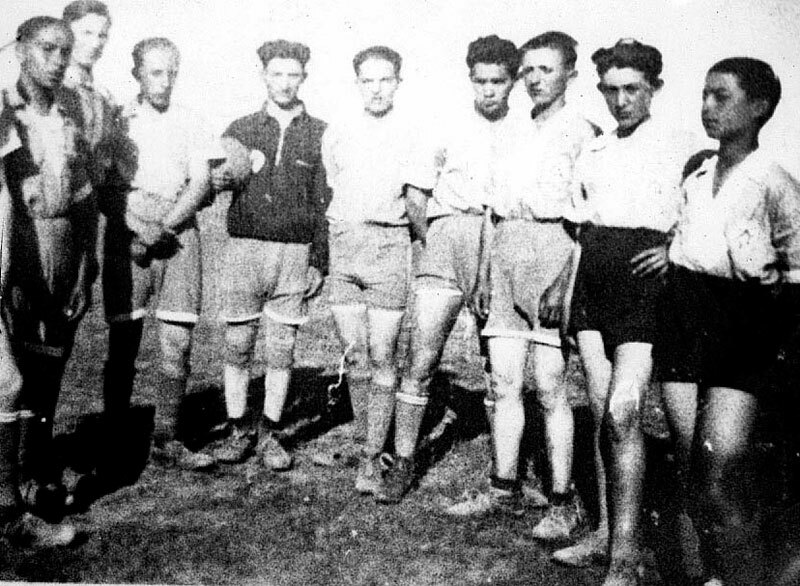 "Hapoel" players from Eretz Israel visited Vilna twice during the 1930s, and held matches against Maccabi Vilna. 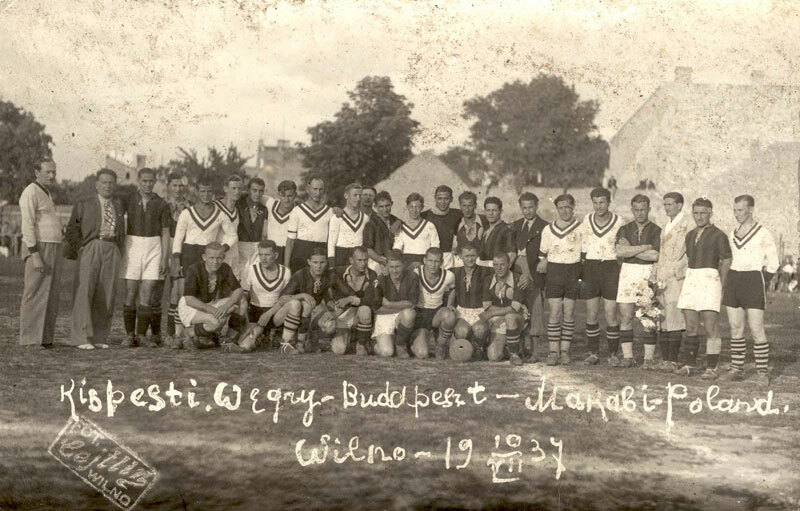 In 1927, Maccabi Vilna won the Vilna Football Championships. Despite confrontations between the Yiddishists and Zionists in Maccabi, members of the two streams continued their activities with the movement. 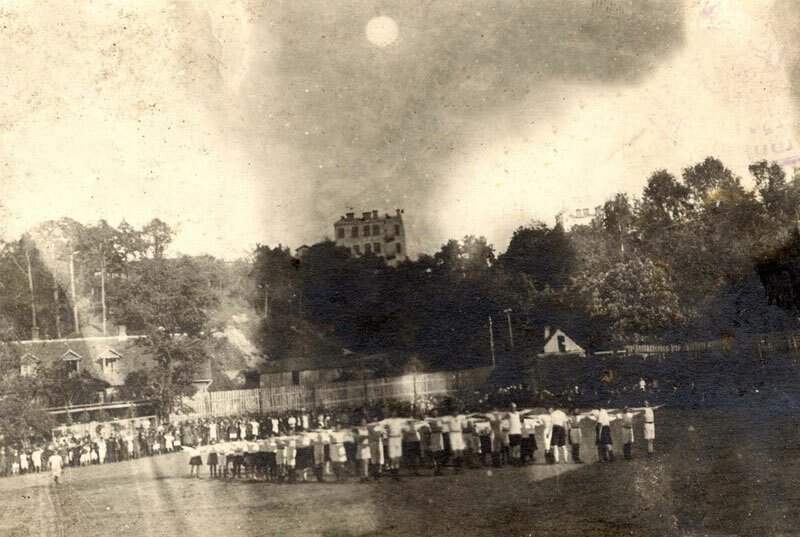 Both groups signed a call to help establish a field and clubhouse for Maccabi, as did the Bundists and members of other groups, such as the merchants and women's associations. Sonya Levin, a member of "Maccabi," was the Polish shot put champion, and represented Poland in international competitions and the Women's Olympics. 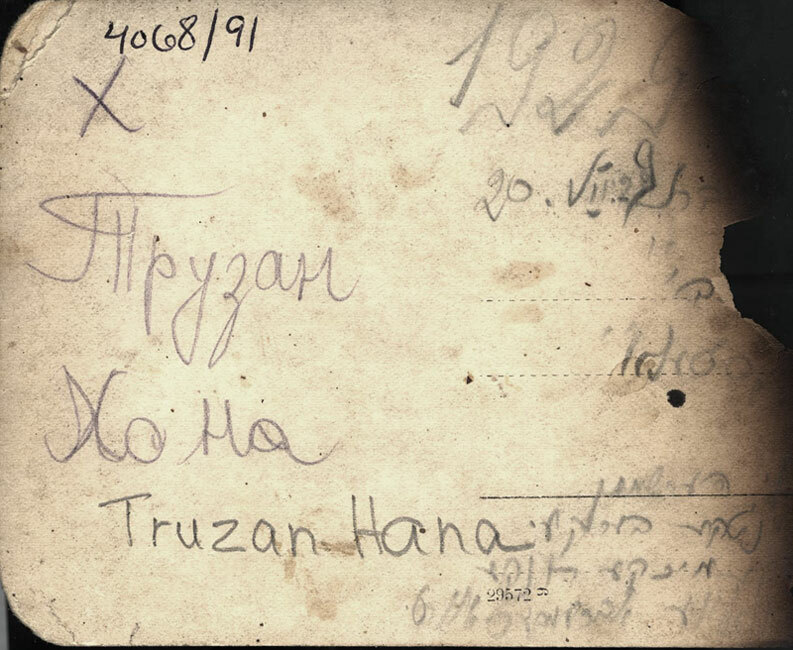 In 1938, the Vilna branch of "Maccabi" had 1,300 members. 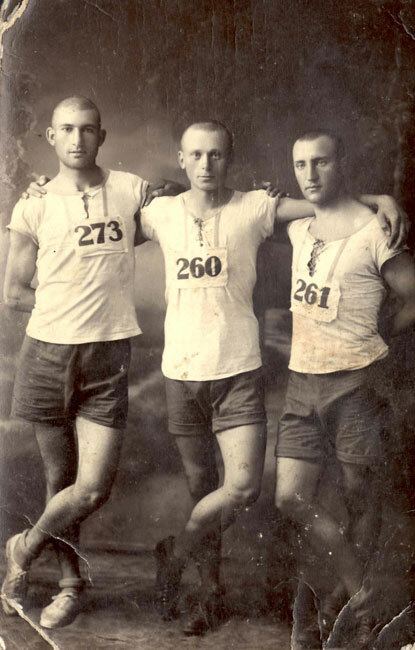 Other sports clubs existed in Vilna: The Jewish Students' Sports Club (YASK); the "Morgenstern" (Morning Star) Bund Sports Club; "Hapoel"; and "Yarden" – the Zionist association that split off from "Maccabi," which was too "Yiddish" for their taste.